Andres is an architect with a special interest in ethnography. 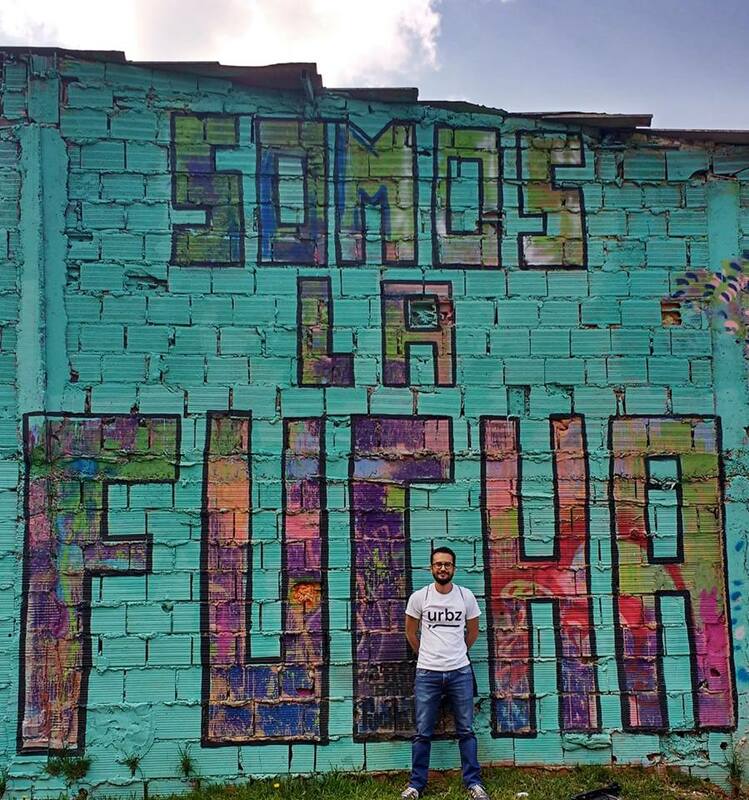 Andres is the founder and team leader of the urbz Colombia team since 2016. He has worked in fields of study related to the improvement of housing and the recognition of social dynamics as tools to generate sustainable solutions that meet the needs of communities and current environmental demands, particularly in relation to the creation of housing, infrastructure and spaces in self-constructed settlements.